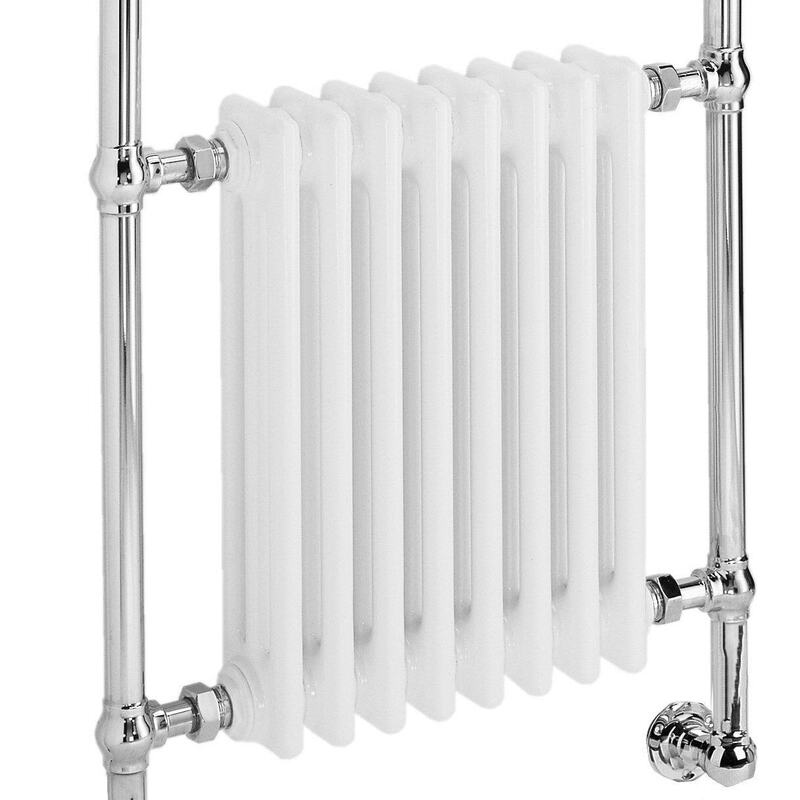 Are you in love with a traditional style towel radiator? Then look no further, as our extensive range of traditional towel radiators has you covered, with customisable finishes, styles and colours meaning you can confidently find the perfect towel radiator for you. We have styles available in the flat panel, compact, column and traditional ladder design either wall mounted or floor mounted. Whether your traditional towel radiator is a statement piece or matches your room seamlessly, we are sure it will make for a perfect addition to your bathroom. All of our towel radiators have been specially picked for their excellent heat output and design, so that you don’t have to compromise. Browse our range of traditional towel radiators and heated towel rails today. If you have any queries, please contact us via our online enquiry form or give us a call on 01772 803725.